‘Ordinary Lives’ will be shown in Berlin on September 30th under Uranium festival. Japan | 2012 | 80’ | Documentary. Director: Taizo Yoshida | Producer: Neighbors. Original Language: Japanese | Subtitle Language English. Synopsis: How important it is to continue our ordinary lives. We realize it only when we get into a disaster. Can you imagine how difficult to live under high radioactive environment? 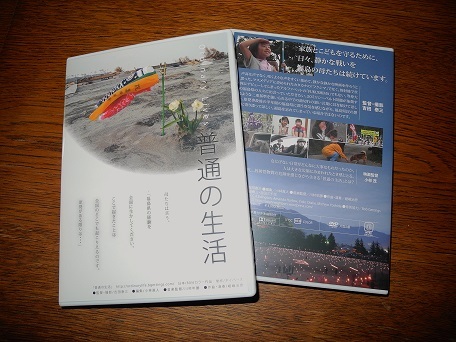 We interviewed some fifty Fukushima people in April and September, 2011. This movie reveals the inner struggles of children, mothers and people around them. Fukushima is a ‘battle field’ to keep the lives of ordinary people off from radioactivity. Similar life threatening human disaster could happen to you anywhere, anytime in the world.